Are you up for going naked? No this is not a 50 Shades of Grey themed post so best you be getting your mind out of the boudoir. 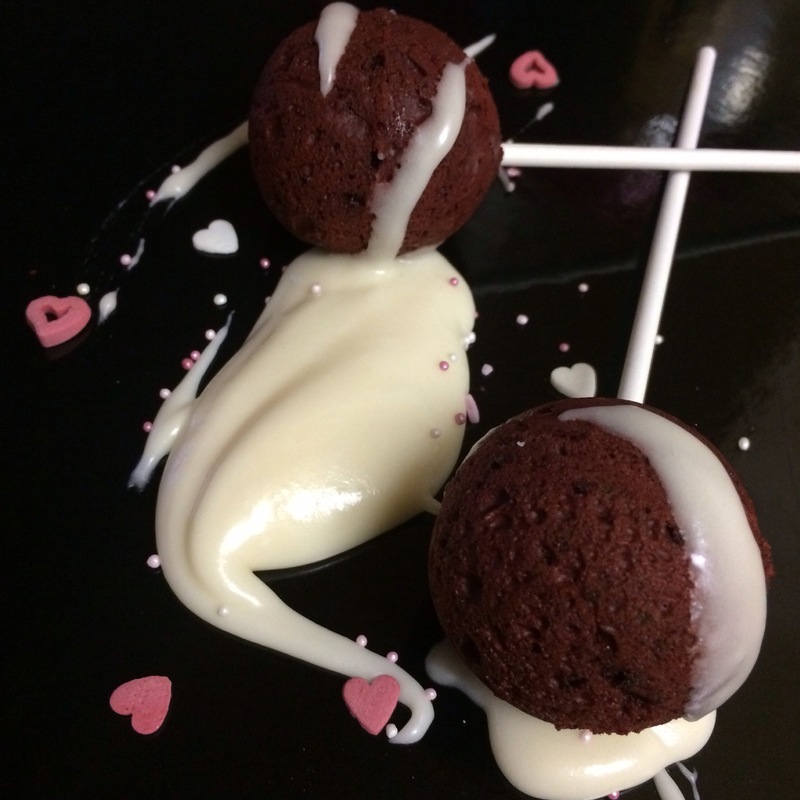 So, I’ve been toying with an idea… I know that naked cakes are all the rage at the moment, so it occurred to me, what about naked cake pops. 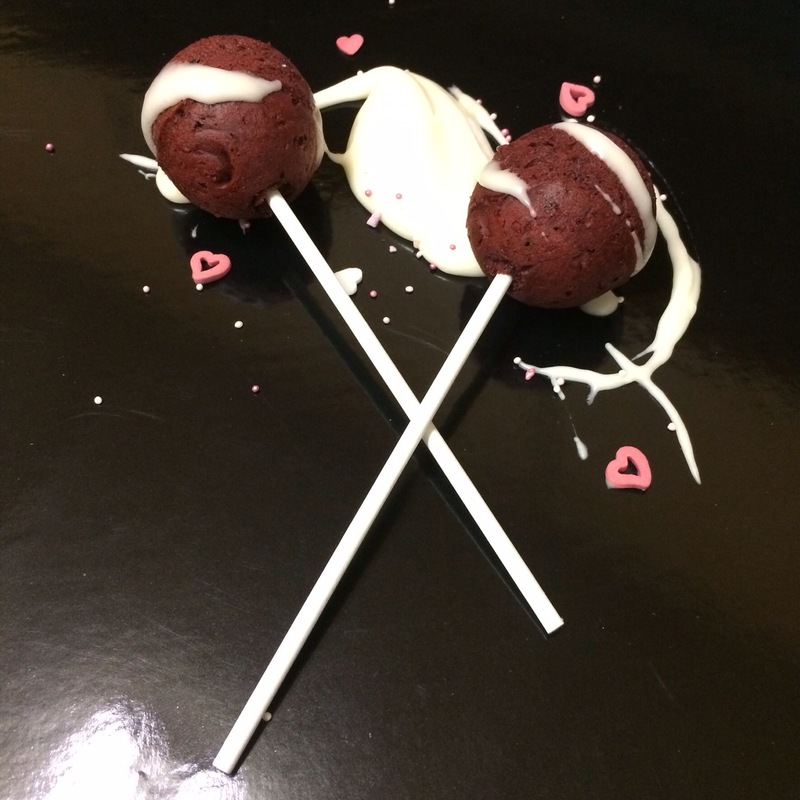 Before you say, that it’s then just a ball of cake on a stick, hear me out. 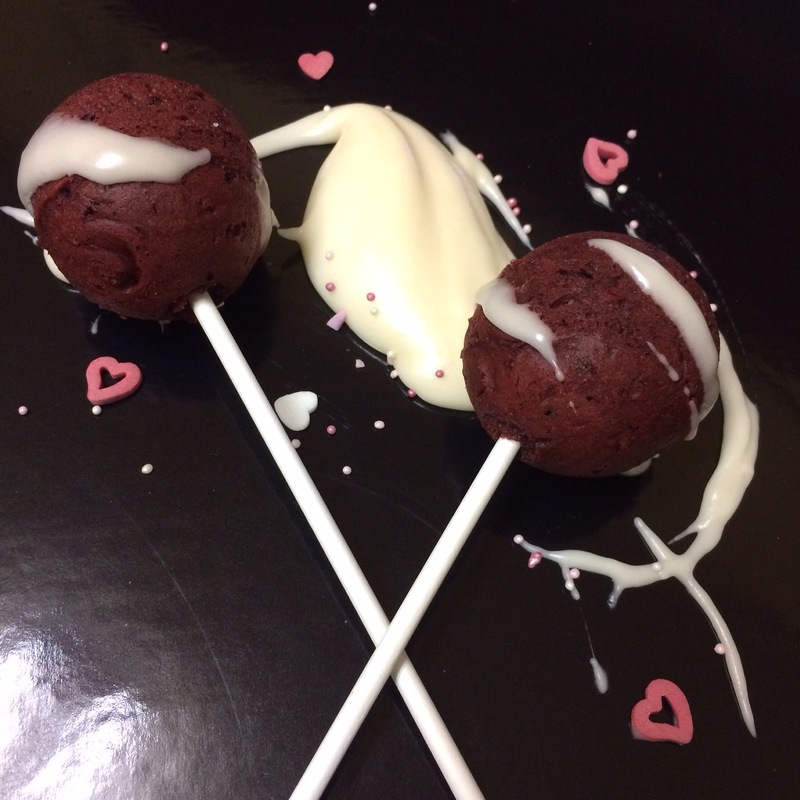 What if you could get your cake pops ‘naked’ and have with them a choice of dipping sauces? So cream cheese, chocolate ganache or even buttercream. So you decide how much or how little you would want with each bite. In fact you could have a different flavour with every bite! Comment and let me know what you think… Yay or nay?